Liesl doesn&apos;t want Nina to get so invested with Sasha that she gets her heart broken. Nina says Sasha wouldn&apos;t hurt her. Liesl again tells her to keep her eyes open regarding Valentin and compares him to Faison. Nina gets upset by this, reminding her aunt that Faison killed Nathan. Liesl counters that Valentin killed Nikolas. Nina defends Valentin, saying it was self defense. She tells Liesl to leave. Carly finds Franco rifling through Kevin&apos;s desk. Franco explains that "Kevin" dumped him as a patient and he is looking for his file. 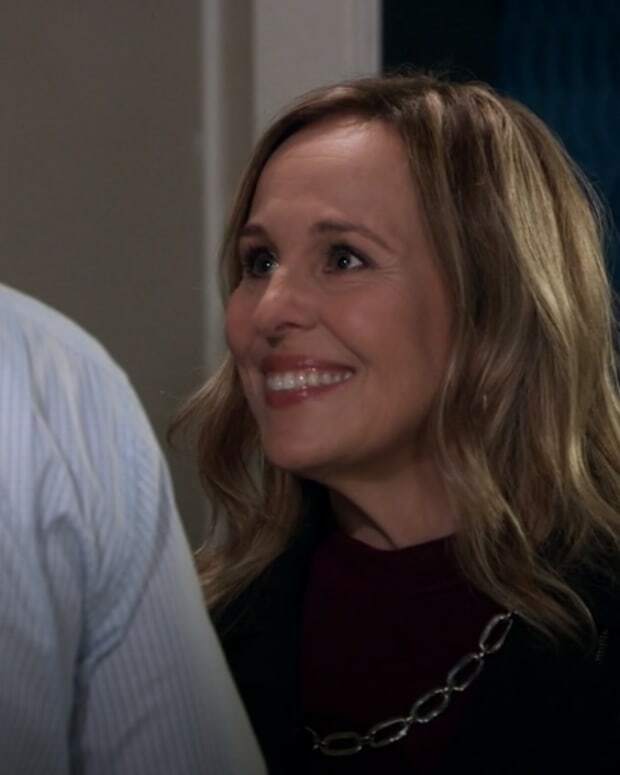 Carly says "Kevin&apos;s" in crisis and she has unanswered questions as well. Carly asks Franco if he heard of Wilson Ritter when he was teaching art at Ferncliff, but Franco isn&apos;t familiar with the name. Carly wonders if Ritter was such a big bad killer, why can&apos;t she find anything online about him. Franco has the box in his hand. Carly convinces him that it&apos;s nothing, so he puts it, and the files away. Ryan tries to convince Ava by leaving town, she&apos;ll no longer be haunted by her memories. Ava counters she has a life in Port Charles, with friends, but Ryan disagrees. Ryan says he only wants to be with her and she can open a gallery anywhere in the world. Ava says she can&apos;t leave without Avery, but Ryan counters they can take her with them. Ava says CarSon will never let her take her daughter. Ryan offers to talk to Sonny, but Ava agrees to talk to them, though she knows they&apos;ll never go for it. 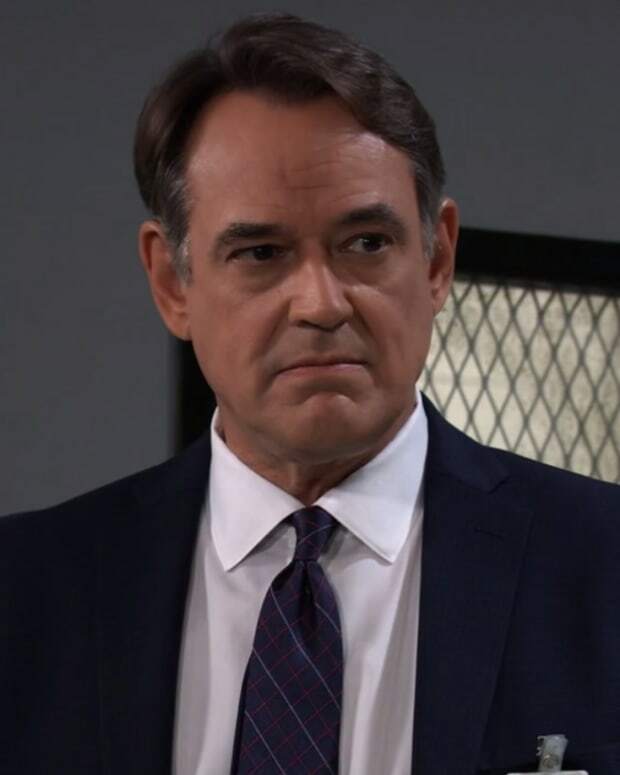 As Jason starts to explain to Sonny about Kristina&apos;s new living arrangement, she walks up and snarks him out for running to her father. Kristina claims everything is on the up and up and she&apos;s safe. Kristina tells Sonny that JaSam are simply paranoid. 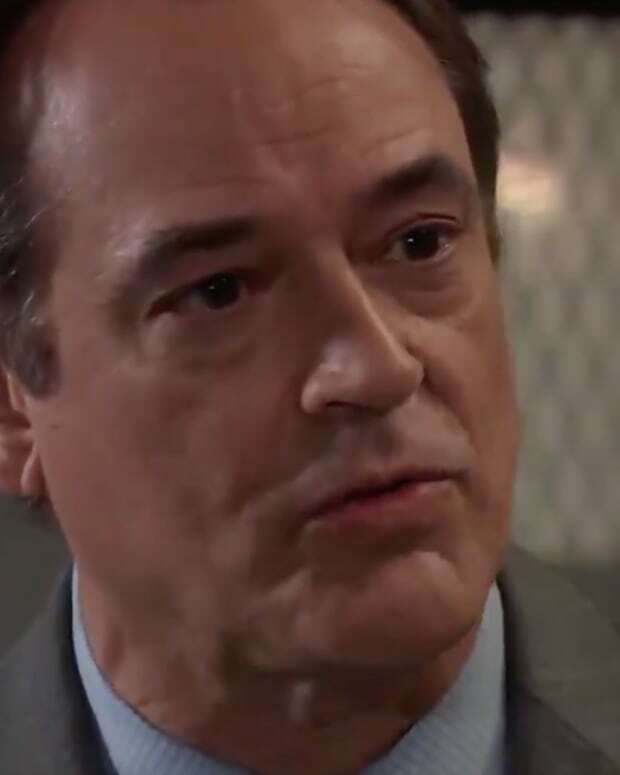 After Kristina leaves, Sonny demands answers from Jason. Jason tells Sonny the connection between Shiloh and Sam. He promises to stay on top of it. Alexis shows up at the pub with a housewarming gift for Kristina. Sam says she has issues with Kristina&apos;s new home and thinks she&apos;s in over her head. Kristina shows up. Sam apologizes for how things got heated at the home. Sam explains to them that Shiloh&apos;s father was one of her marks and doesn&apos;t believe it&apos;s a coincidence that Shiloh is here. Kristina defends Shiloh explaining that he wrote in his books that he has no ill will toward his father&apos;s wife. As Jason arrives, Kristina tells them about the seminars that are meant to effect change and cause betterment. After she leaves, Alexis and Sam agree to check out the seminars. Liesl and Valentin confront each other about Nina. Liesl says Nina will be heartbroken when his secret is exposed. Valentin counters that Sasha is no longer in Port Charles, but Liesl doesn&apos;t think it will end there. Later, Nina tells Valentin she&apos;s planning a trip to Paris with Sasha. Valentin says Charlotte needs her now, and talks her out of it. Ryan is not happy to find Carly waiting for him in the office. She brings up Ritter and how there is no online presence for the supposedly notorious killer. Ryan deflects, then tells Carly to start focusing on her family. Ryan says Carly is fixated, and like with Nelle, it will get her into a frenzy. Carly says she&apos;ll get to the bottom of it. After she leaves, Ryan takes out his box-o-kills, pulls out the kill list, and adds Carly&apos;s name to it. 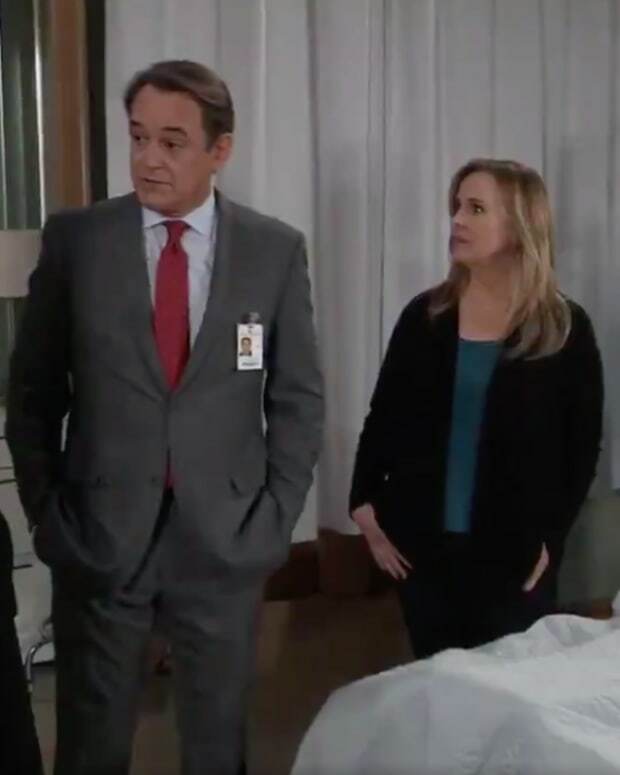 Ava goes to Sonny and tells him she&apos;s thinking of relocating overseas, and wants to have Avery for extended visits. Sonny says she can visit her daughter in Port Charles. But, he has no intention of losing Avery as well as Morgan. Ava calls Ryan and tells him that Sonny refused to let her leave with Avery. 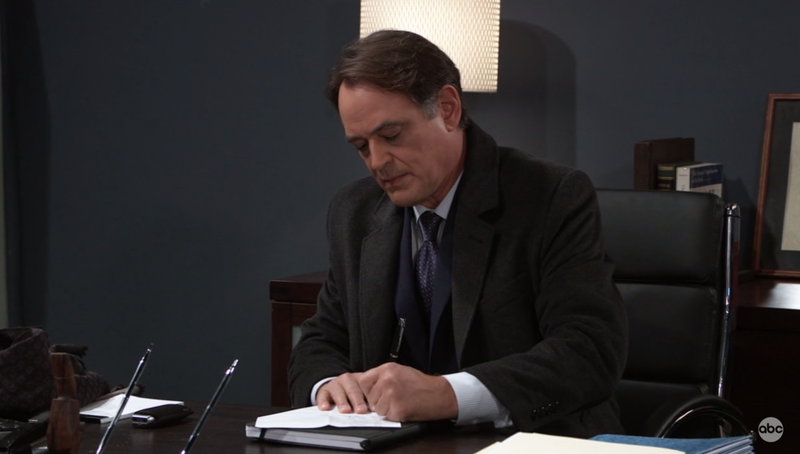 Ryan writes Sonny&apos;s name on his kill list (of come on show, don&apos;t get my hopes up for nothing).